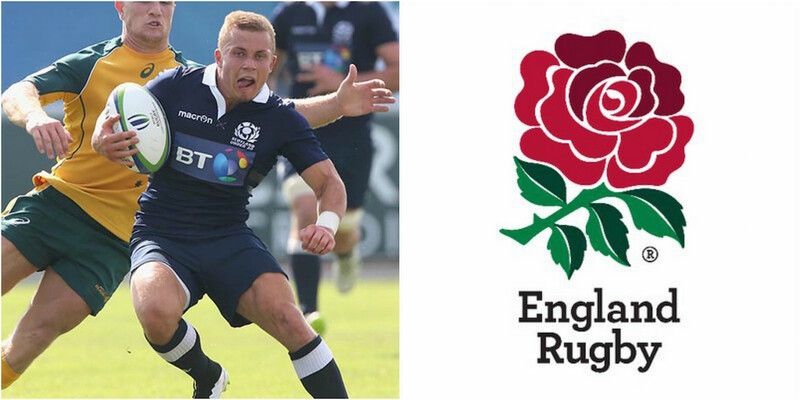 The BBC is reporting that Scotland may lose Gloucester’s exciting scrum-half Ben Vellacott to England. Eddie Jones’ England is reportedly looking at the former Scotland Under-20 half-back as a player with the ability to prosper on the international stage. The 22-year-old was born and schooled in England but is eligible for Scotland through his mother. He progressed through Scottish Rugby’s Exiles pathway and played in two Junior World Championships for Scotland. The half-back made 17 appearances for Scotland Under-20s and was also capped at under-17 and under-18 level, but has yet to be included in a senior squad. He remains eligible for England until capped by Scotland’s national team, sevens or ‘A’ side.